When I was twenty years old, I became interested in the art of Cartomancy which is the reading of playing cards. I found Cartomancy to be more accurate than any other method I had utilized. Recently this year, the goddess Hecate appeared to me and she told me that she was going to train and help me become a stronger and more powerful witch in my craft. We she began training me in the methods of divination, Cartomancy was first. Hecate is the patroness of Cartomancy. At first, I started giving out free readings to my friends on facebook, and then she told me that it was time to move on to bigger and better things. This is how Hecate's Cartomancy came to be. I channel and invoke/evoke the Goddess Hecate in all my readings. By doing this I am able to look into my client's past, present, and future.  By doing this I am able to get answers to any question that they may have concerning relationships, career/finance, family, etc. I am also able to provide general overview on their life.  I also have my own psychic intuition to help in this task. The only way the connection can be made is if you believe that it will bring you insight, if not the connection cannot be made.